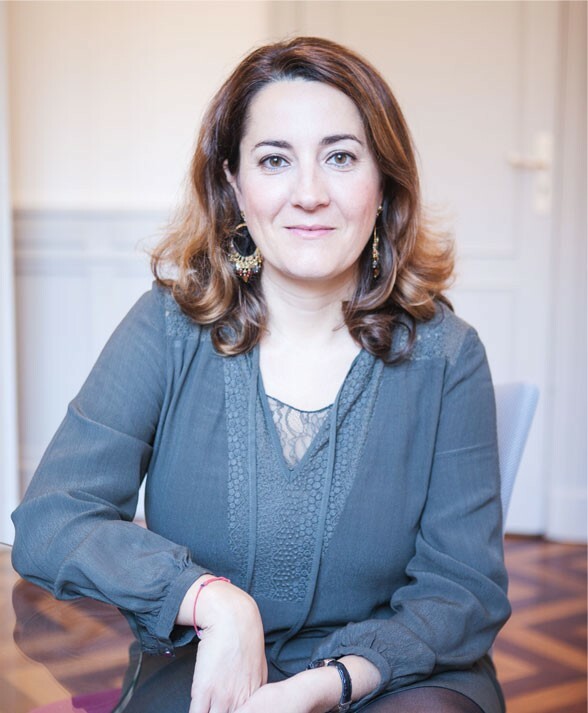 Let’s get acquainted with Emmanuelle Destaillats, head attorney at Siléas. • Hello Emmanuelle Destaillats ! Tell us about your firm, Siléas. - Hello ! I’d love to ! Siléas is a consulting firm specializing in litigation and social law. To be more precise, Siléas specializes in labor, social security and social welfare law. Our firm is situated in Bordeaux but we are available throughout France and internationally. I make it a point to advise every client, no matter where they come from. It is for that reason that my team and I are constantly working to perfect our English! • What kind of clientele do you work with precisely? - We have a mix of French and foreign clients.The firm supports both small and large companies specifically in the automotive, retail, wine and service sectors. The role of the firm is to advise, support, train and defend companies. If I had to summarize, I would say that we are a privileged partner of many companies. We help to secure their working relationships with their employees. • Could you briefly introduce your areas of expertise? • the individual relations between employers and employees, meaning all aspects of employment lay including contracts. • Collective and group relations. This means all exchanges with staff representatives, agreement negotiations, etc. • Protection and social security. This means accompanying companies during their exchanges with various organizations such as CPAM, RSI, URSSAF, MSA etc. • What gave you the idea to create this firm? - After many years of experience in larger firms including one internationally, I wanted to provide council to a local community in order to offer a better quality of service that is also much more personalized. For me, the best way to accompany a client is to accessible, available and reactive. When conversation is easy, everything is simple and efficient. Thus, a trusting relationship is created and we can become an everyday partner to the company. - What I like most about my job is the relationships I form with my clients of course! I form trusting relationships with people that often, I have known for a long time. These are clients that follow me and have gotten to know me. For me, that is the most rewarding thing.